Estate Koroneiki olives, cured and marinated with rosemary from Wendy’s garden. Hand harvested Estate grown Koroneiki olives, cured and marinated with rosemary from Wendy’s garden. 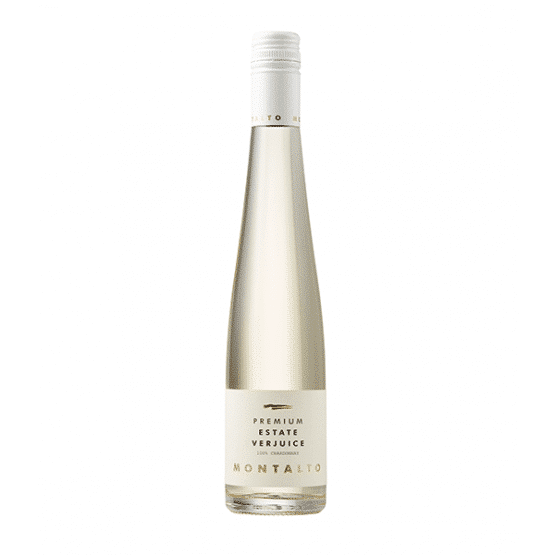 Montalto Premium Verjuice, made by pressing unripe grapes, is an essential addition to any cook's pantry. 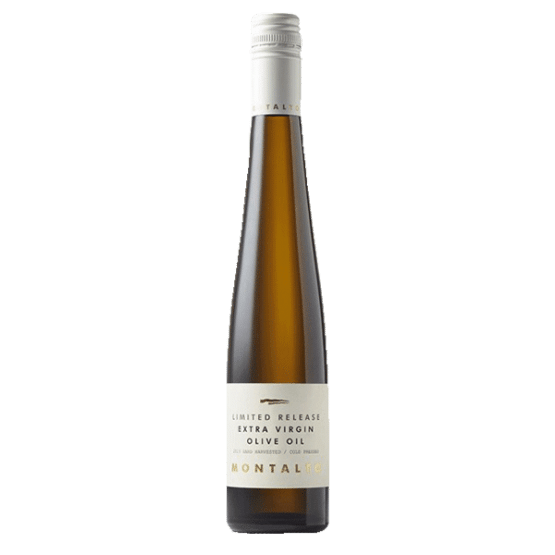 Use Montalto Premium Verjuice to add a subtle, fruity acidity to salad dressings and cooked dishes - try it wherever you might use lemon juice or vinegar but want something a little gentler. Treat it as a seasoning, and use this versatile condiment to deglaze a pan of meat or increase the sharpness of a dish. You can even try adding a splash to mineral water on ice for a refreshing drink! Our premium olive oil from the first pressing. Our Limited Release Extra Virgin Olive Oil is cold pressed (producing the finest quality oil with the purest flavours) and extra virgin (the purest oil from the first pressing and free of solids). 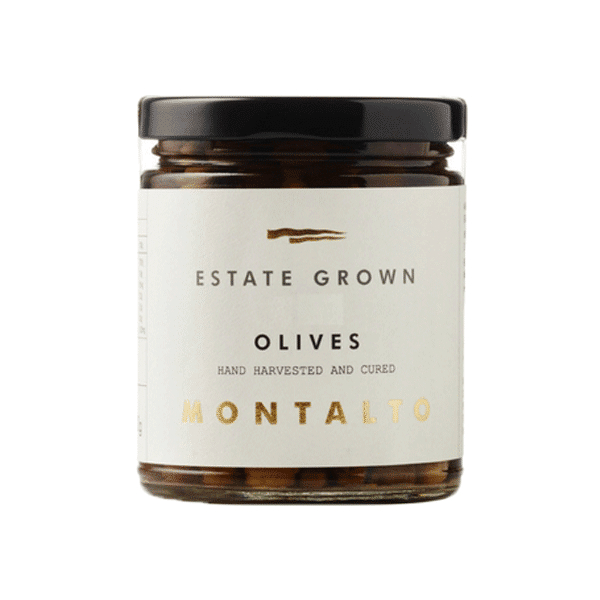 Montalto Limited Release Extra Virgin Olive Oil is produced from a carefully selected blend of Montalto Estate. Includes Koroneiki, Correggiola and Frantoio olives. The flavours are rich, buttery and soft, with a fresh grassiness. Serve with crusty bread, as a salad dressing with balsamic vinegar, or drizzle over hot soup.